Within the next few weeks the high school library will be getting a bit of a makeover. 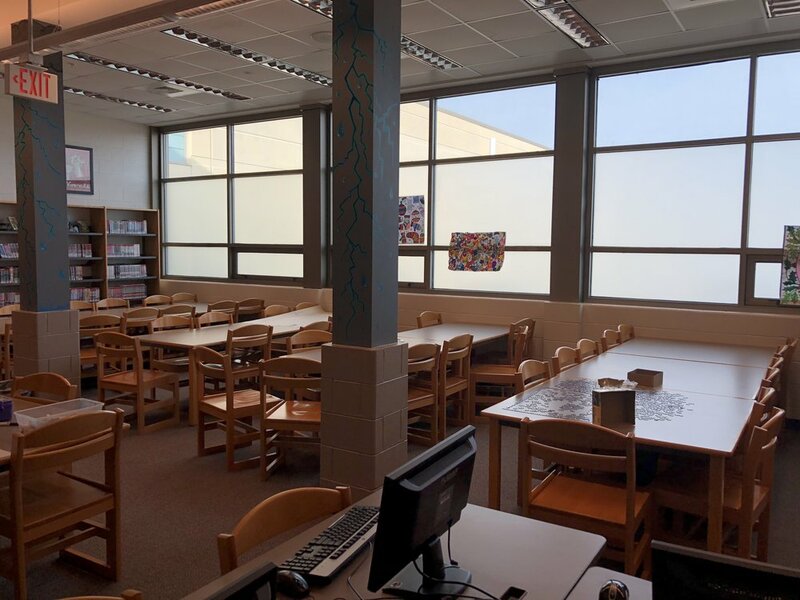 In our effort to make the library a more inviting space the library staff will be adding to our furniture, and some of our nice tables will find themselves a new home in the middle school library. Keep an eye out for the changes as they will surely make the space the place to be. And join us for our grand reveal during Amy's Corner Week the last week of February.